Erika Addis is one of Australia’s most highly regarded cinematographers. She has shot all over the world from Antarctica to Eritrea to Mongolia. In an area still highly dominated by men, Erika has been a trailblazer for women in camera for some 40 years. She is the first female state President of Australian Cinematographers Society (ACS QLD) and the National Chair of the ACS Women’s Advisory Panel, has served as National and State (NSW) President of Women in Film and Television and mentored numerous emerging cinematographers and filmmakers. James Cunningham is the Managing Editor of Australian Cinematographer Magazine. 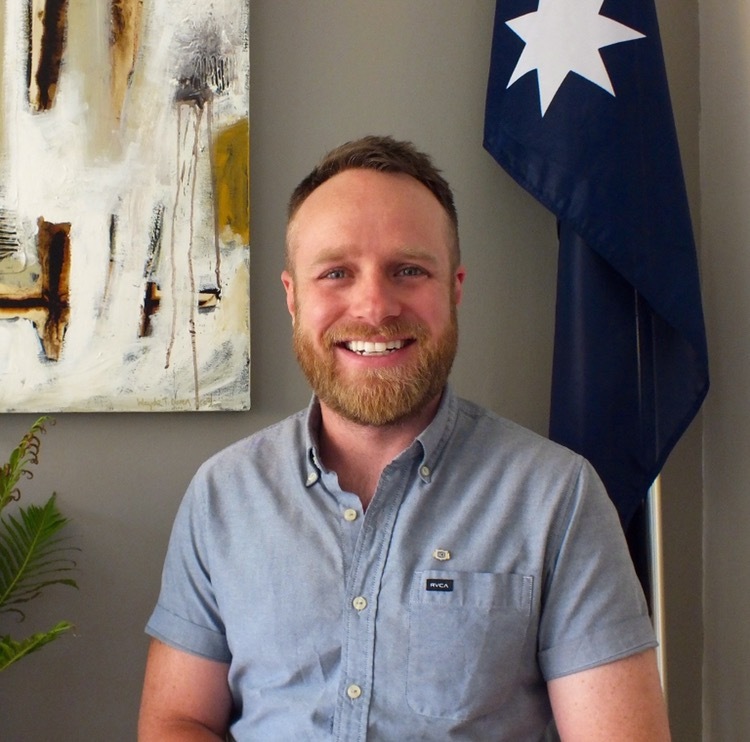 An alumni of the Queensland Young Filmmakers Centre (QPIX), James has written and directed multiple short films including Beneath the Waves (2018) which was selected for film festivals in Australia, Italy, India, New York City, the UK and around the world. As well as being a published movie reviewer and film journalist, James also works extensively in theatre having written and produced multiple independent productions which have toured the country, and now works with the Melbourne Theatre Company (MTC). Kim Batterham has been a director of photography almost 30 years. He has shot features, mini-series, TV long form, independent dramas and documentary and has been recognised for the high standard of his work by his many awards, which include Cinematographer of the Year 2000 and an AFI for Best Cinematography in 2001. He also achieved recognition of his portrait work and was hung as a finalist in the 2009 National Photographic Portrait gallery. In 2009 he joined AFTRS as Head of cinematography where he currently guides the teaching of cinematography.